Hooray! I’m opening a cat cafe! As some readers may know, I’m traveling in Japan at the moment, taking advantage of sakura season to see some beautiful flowers, eating lots of food, and researching cat cafes. 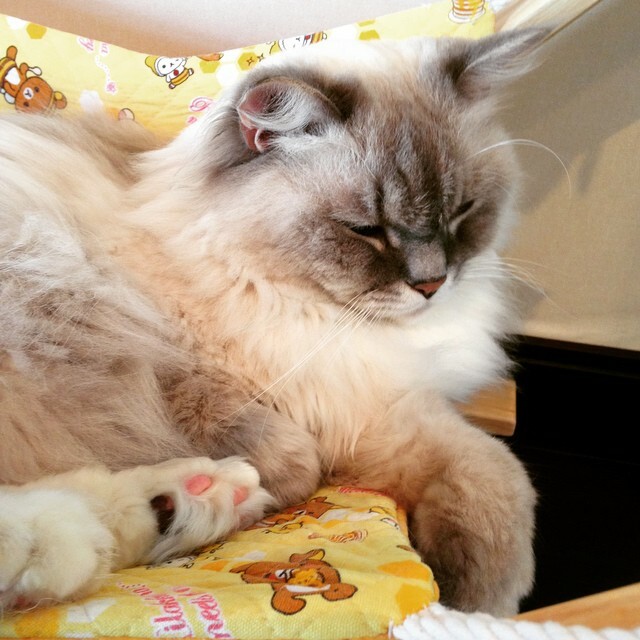 The cat cafe phenomenon essentially took off in Japan and owes its roots to cities like Tokyo, where many people have extremely small apartments that don’t allow pets—both because pets won’t comfortably fit and because apartment policies are very strict. Some people also travel frequently, making it difficult to keep pets. 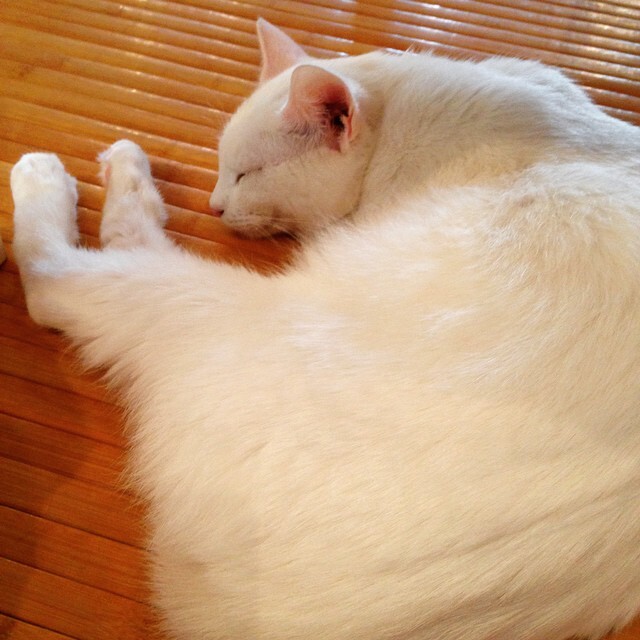 Hence, the rise of cat cafes, which allow people to get their cat fix. 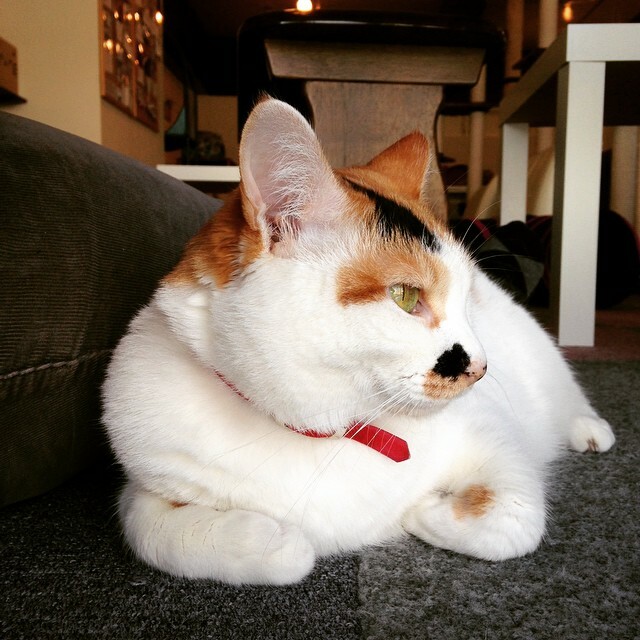 Cat cafes are fantastic on a number of levels, not least of which is that they have a steadily rotating cast of characters—the cats are usually adoptable, with some exceptions, although according to my pal Louise Hung, the adoption process is extremely rigorous and involves multiple interviews along with home inspections. They also have, as one might guess, a lot of cats for different tastes, including snuggly cats, standoffish cats, and everything between. As we know, I’m obsessed with cats, and I’m also at a point in my life where I’ve been thinking about career transitions and where I want to be in the future. While I love writing and it will always be important to me, I also deeply love hanging out with cats, and hanging out with people who love hanging out with cats. 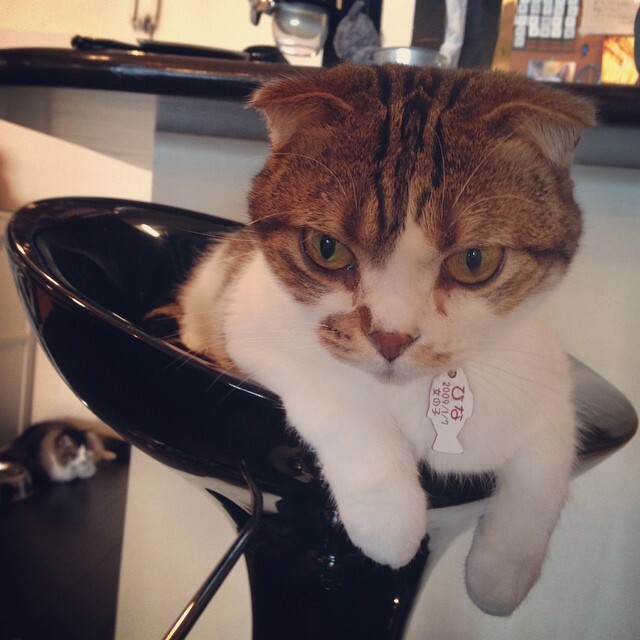 As cat cafes become more popular in the US (see Cat Town, my personal favourite, along with KitTea, Purringtons, and Meow Parlour), more and more people are getting excited about them, and we’re also working out kinks like how to balance cats and food service permits. Which is why I’m excited to be auditioning cats in preparation for opening my own cat cafe, KatterYAY! in the coming months. I’ll be focusing specifically on disabled cats and those with other medical needs, like cerebellar ataxia kitties. These animals are often perfectly adoptable and capable of living long, happy lives under the right care, though they may need special diets and additional treatment. Tragically, they’re often abandoned by their guardians and euthanised—or, in the case of some shelters and veterinary clinics, turned into house mascots because cat lovers can’t bear the thought of killing perfectly healthy animals. 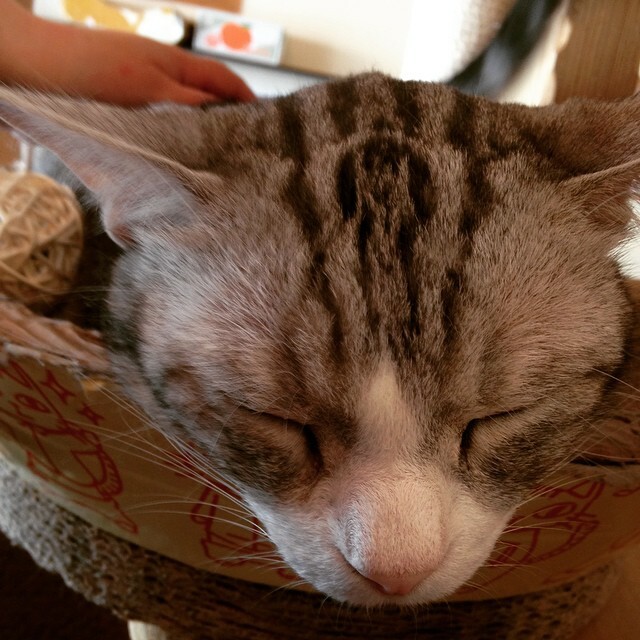 A cat cafe provides a great opportunity for people to meet cats with some extra (or missing) features and learn more about them in a safe and friendly environment. Visitors who just want to hang out with cats are, as always, welcome, but my hope is that views and attitudes about the adoptability of cats with a variety of medical conditions would change—for example, Cat Town is working on an experimental program with FIV cats to encourage people to consider adopting them instead of viewing them as hopeless cases. People who want to learn more about what’s involved in working with cats who have very specific medical and social needs will be able to talk with my well-informed and enthusiastic staff about what’s involved, and I hope to add continuing education classes for pet guardians who want to give their cats the best in life. Most cats at KatterYAY! 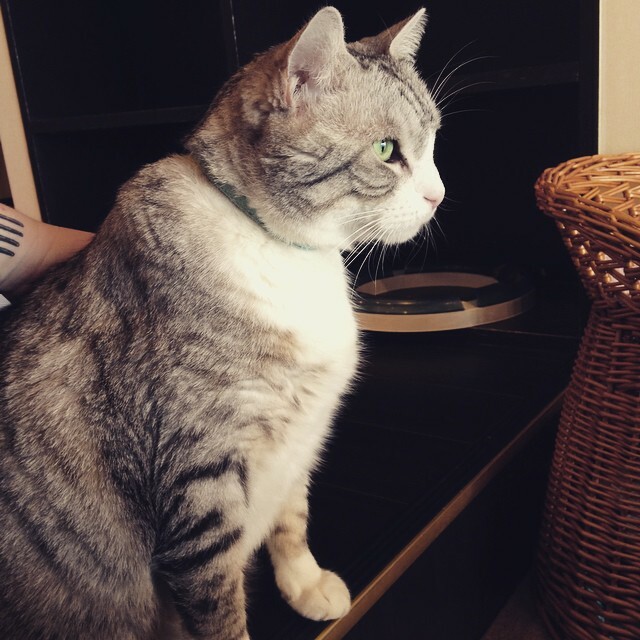 will have various impairments and medical conditions, and I’ll be working with various shelters, vets, and adoption agencies to rescue cats, particularly those threatened with euthanasia. As in all shelters, it will be necessary to monitor residents closely for signs of shelter stress and illness, and we plan to establish a close relationship with a local veterinary clinic to ensure continuity of care for our feline friends. A network of foster families will also be available to provide relief and socialisation for our residents. I’m tremendously excited for KatterYAY! and I hope you are too—and you’ll be hearing more in the coming months! Etiquette and Implications: Maybe Don’t Invite Yourself to Things? How About We Try Just Listening to Trauma Victims?